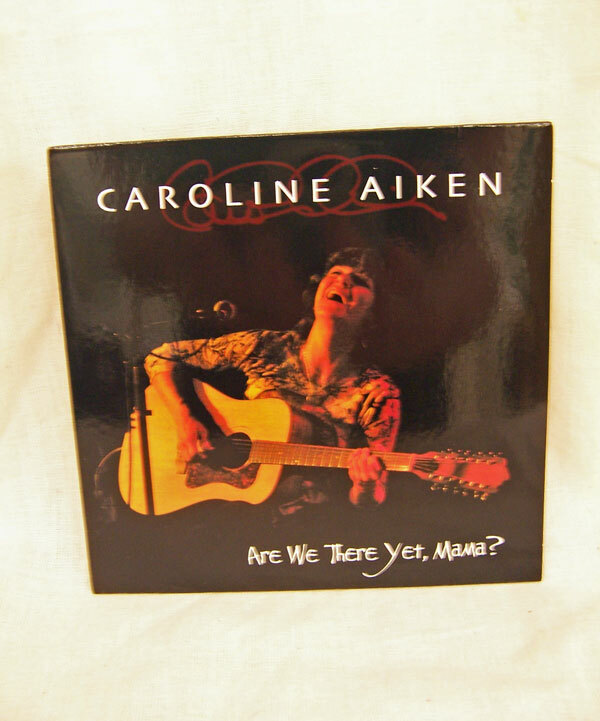 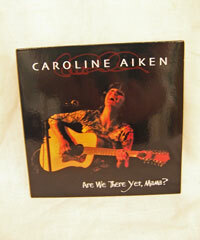 Born in Atlanta, GA and currently residing in Athens, GA, singer/songwriter Caroline Aiken has been a familiar name on the Georgia music circuit for many years. 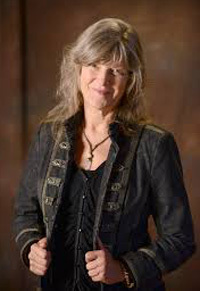 With the help of a few additional bandmates backing her on the acoustic guitar, Caroline has traveled the world many times over with her music, has received numerous accolades (including a Grammy nomination for her 2006 recording of “Are We There Yet, Mama?”) and has worked/performed with such luminaries in the biz, including Bonnie Raitt, the Indigo Girls, the Beach Boys, Shawn Mullins, .38 Special, Randy Newman, and Muddy Waters, Little Feat. 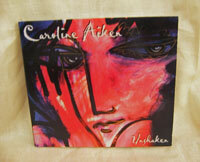 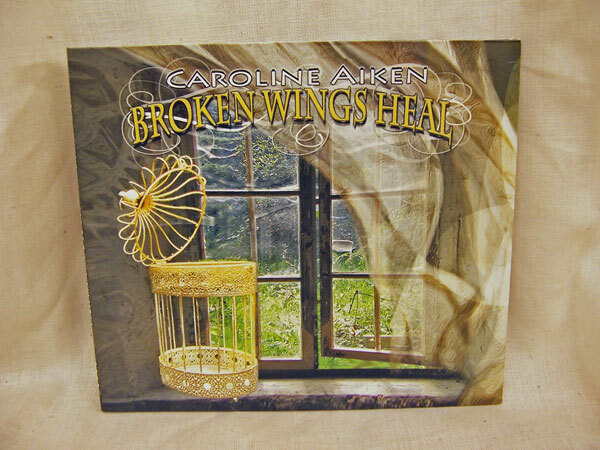 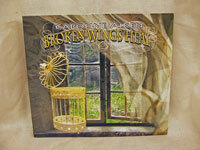 Caroline’s latest recording, “Broken Wings Health”, came out in 2015 and is her ninth album to be released.